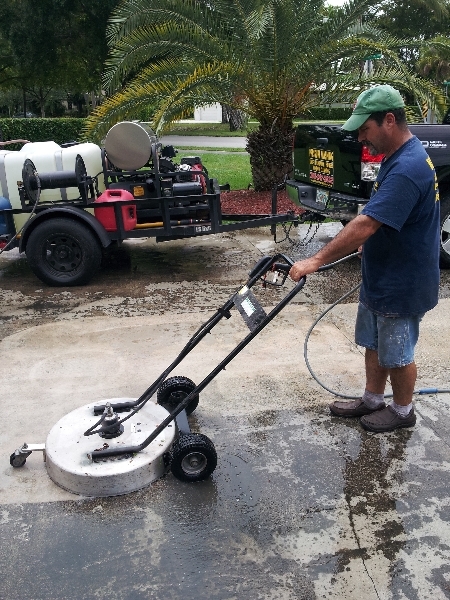 Looking for a reliable roof cleaning company in Sunny Isles, Florida? 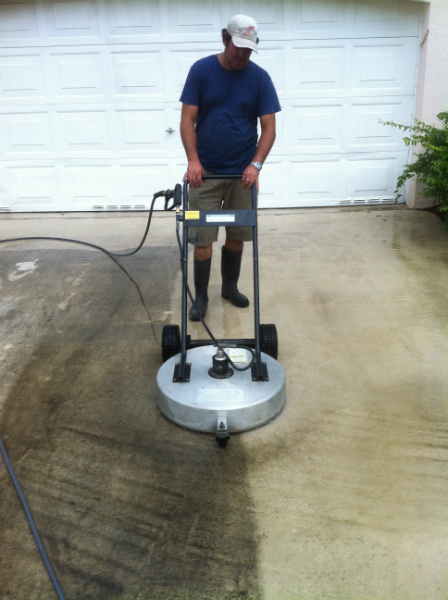 Then hire the professional team at Kleanway Cleaning Service to remove that dirt, algae, and moss from your roof once and for all! 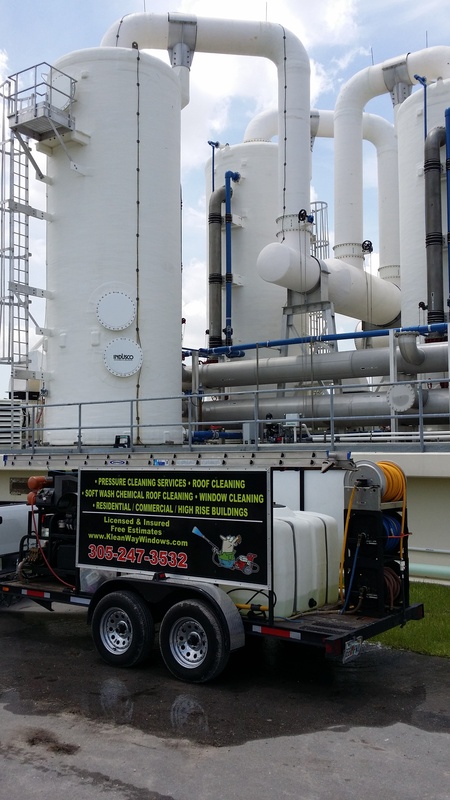 Our roof cleaning experts have been trained to competently perform all kinds of roof cleaning jobs. Whether you have a shingle, tile, or metal roof, we can help to thoroughly “soft wash” your roof and renew its original shine. 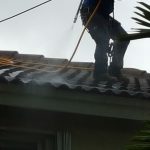 Your Reliable and Affordable Roof Cleaning Company in Sunny Isles As an important element of your home, the roof over your head seeks to enhance the building’s beauty, while providing great comfort to the residents within. Because your roof is the first line of defense against all sorts of natural attacks, it can easily collect twigs, leaves, and other debris that altogether jeopardize its integrity. If it’s been at least a year since you cleaned your roof, your roof has probably been the breeding ground for algae, mold, mildew, and bacteria. These annoying roof pests are infamous for destroying wood and wreaking havoc on roofing materials. 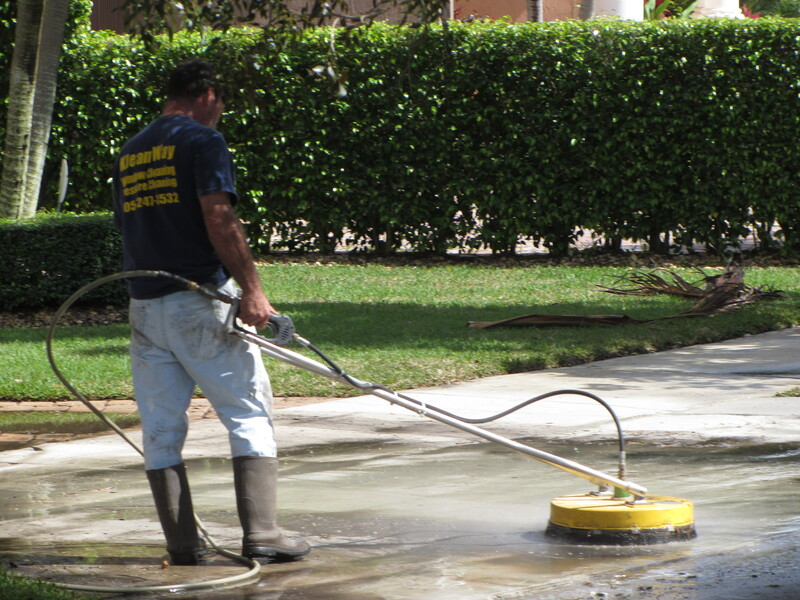 A dirty roof can accelerate aging and result in costly consequences. 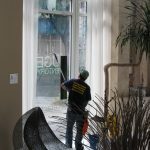 Dirt and grime can also make it more difficult to for home to maintain cooler temperatures in the summer. 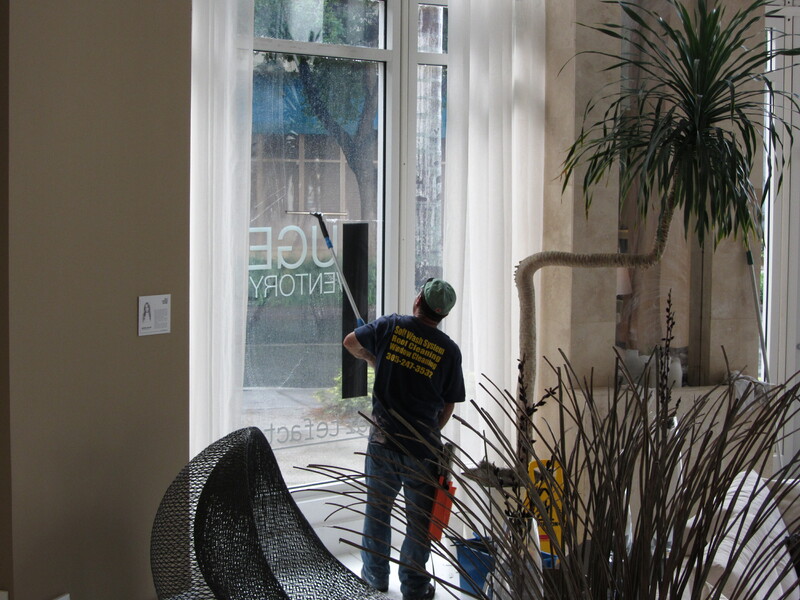 They prevent UV ray deflection and can raise your monthly utility bills. 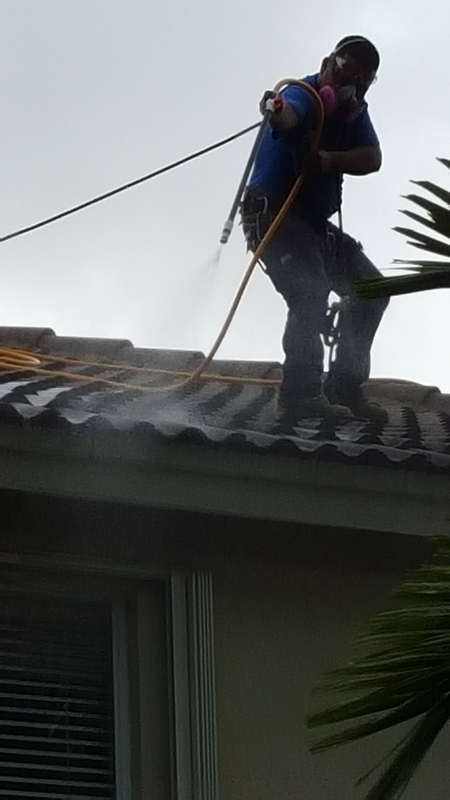 We Offer Superior Soft Washing That Outperforms Traditional Pressure Washing As a homeowner, you certainly don’t want those algae to take control of your roof surface and eat away the limestone filling of your precious shingles, damage your gorgeous tiles, or compromise the beauty of your metal roof! 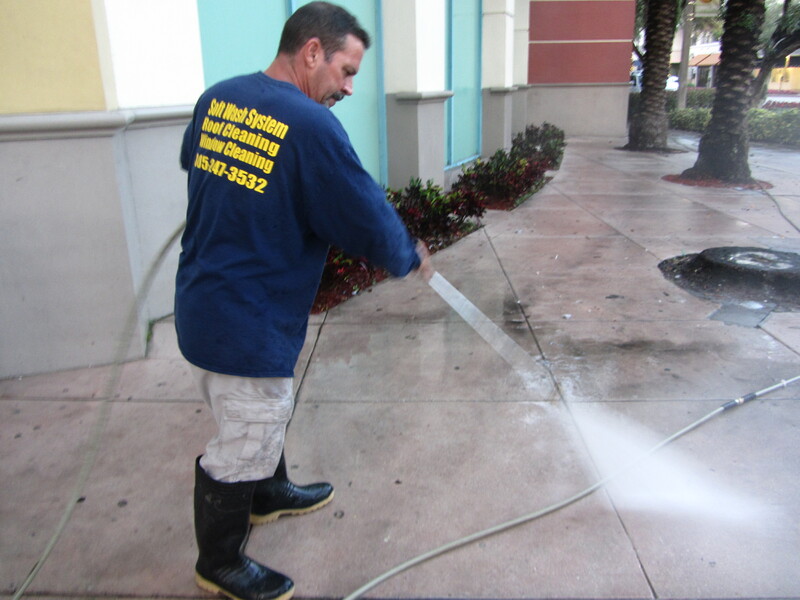 At Kleanway Cleaning Service, we understand that a proper roof cleaning in Sunny Isles requires both care and precision. 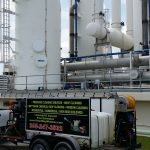 This is why Kleanway only hires the best roof cleaning crews and uses only the best and most environmentally safe chemicals to get the job done. 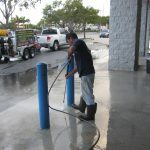 Our non-pressure chemical and soft washing have shown amazing results. 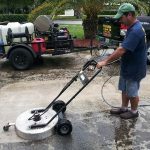 We make sure that the chemical is evenly sprayed and diluted to effectively remove all those stains and debris from your roof. 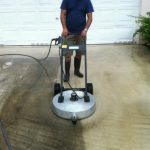 Unlike pressure washing that powerfully rips through your roof and compromises the roof’s integrity, soft washing successfully rid of all dirt and derbis without damaging your roof in any way. Got a Dirty Roof? 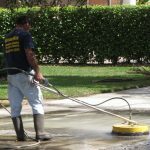 Try Our Roof Cleaning Service in Sunny Isles As a trustworthy and professional roof cleaning company in Sunny Isles, Florida, Kleanway Cleaning Service is here to clean your roof and help it to reclaim its former glory. 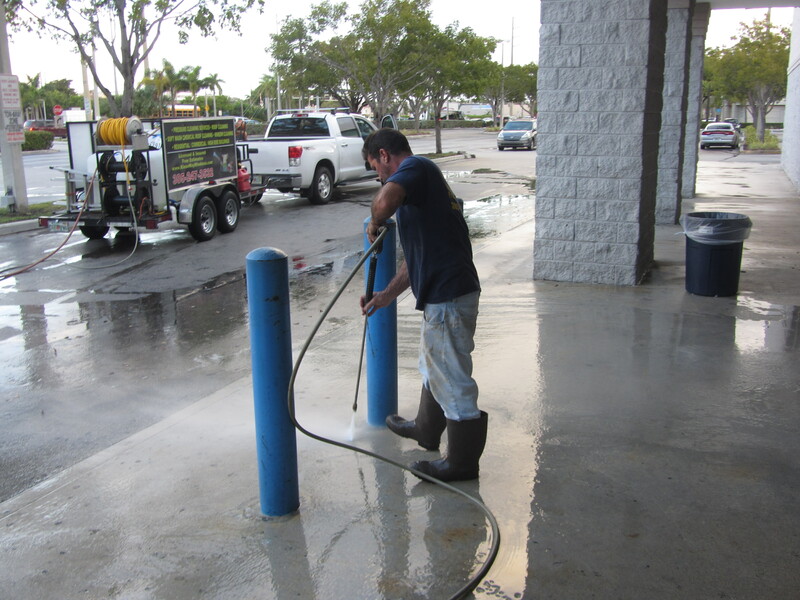 We are a state licensed and insured company with an A+ rating from the Better Business Bureau. Call our toll-free number at 800-504-2806. Let’s give that roof a good washing!